Apple’s patent attorneys are busy again. 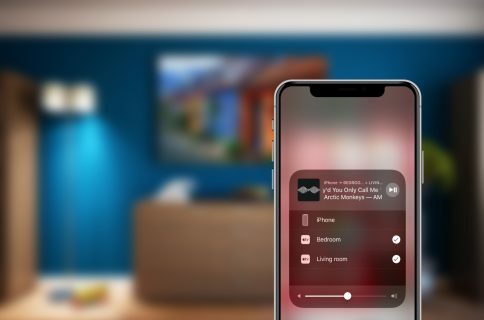 The Cupertino, California company has filed two patent applications with the U.S. Patent and Trademark Office, related to extending AirPlay mirroring to iPads and iPhones, as well as describing how Siri scans through databases to match searches. Size and resource limitations may prevent users of portable electronic devices from effectively sharing media on the portable electronic devices. For example, the display screen on a tablet computer may be too small to be used in a presentation to a large group of people. 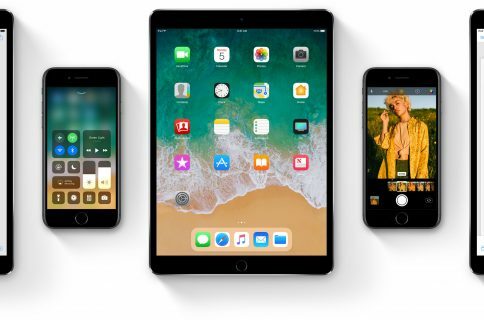 Instead, the user of the tablet computer may conduct the presentation by driving a large remote display using a screen sharing application on the tablet computer,” reads the application first uncovered by Patently Apple. 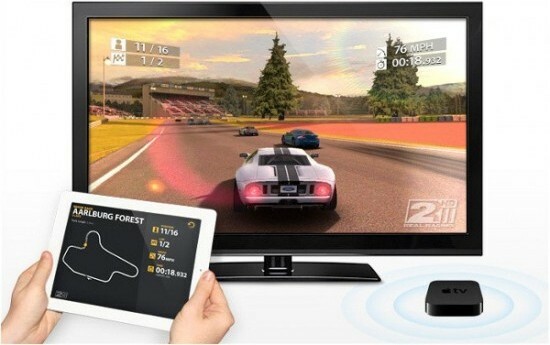 While it’s been popular in corporate suites to share iPad or iPhone data on large HDTV displays, the process has always required an Apple TV unit. This patent seems to suggest Apple envisions doing away with that step, turning the iPhone and iPad into a self-contained projection device. In another patent application, this one entitled “Using Context Information to Facilitate Processing of Commands in a Virtual Assistant,” Apple describes ways the voice-activate Siri search assistant can pick up on contextual clues. For instance, “if input from the user includes a pronoun (such as ‘her’ in the command ‘call her’) the virtual assistant can use context to infer” the identity of the person you mean to call, according to Apple. What makes these two patent applications is that they differ from the usual speculative technology companies hope to protect. 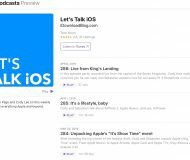 Instead, these latest applications shed more light on existing Apple products, providing users more insight into their favorite iPad and iPhone tools. Just don’t take these for granted as most of Apple’s patents never see the light of day. So, what did you think of these filings?